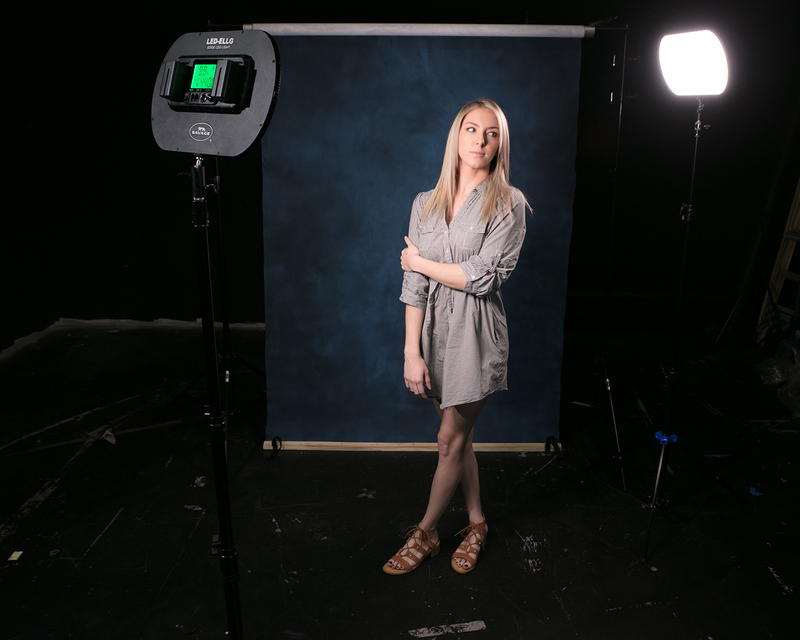 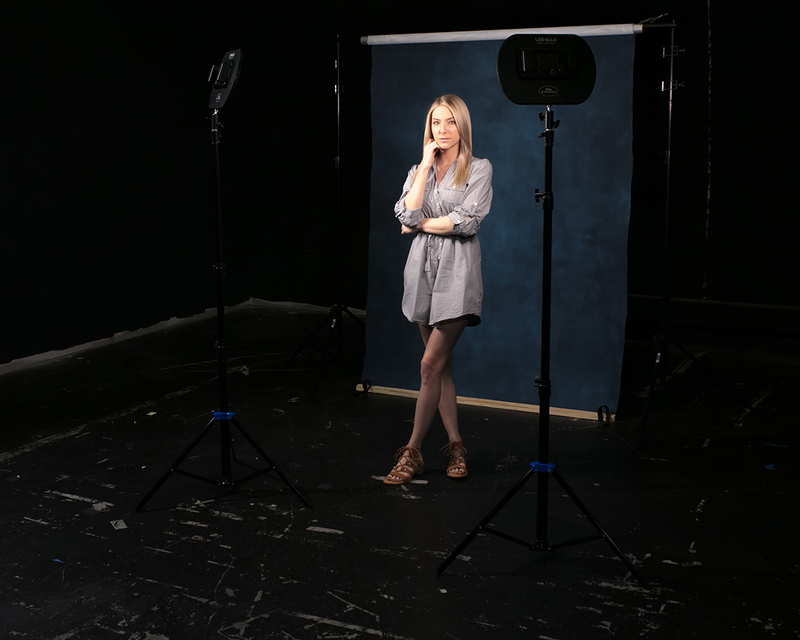 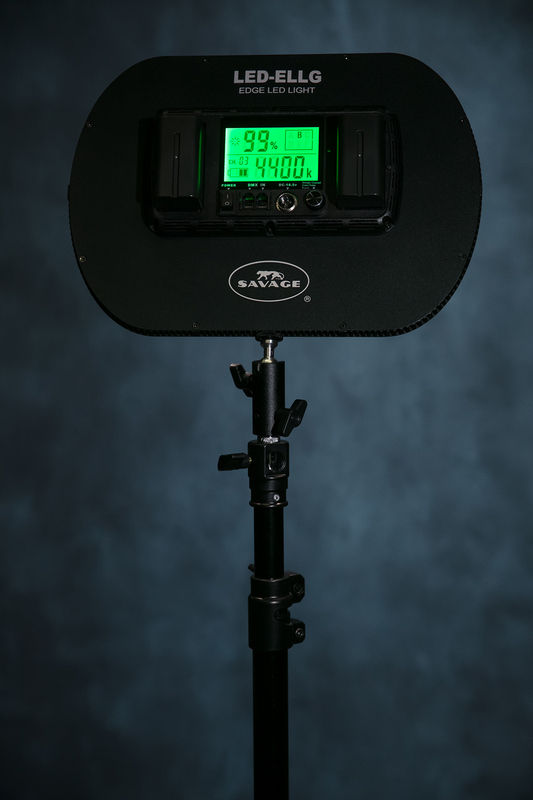 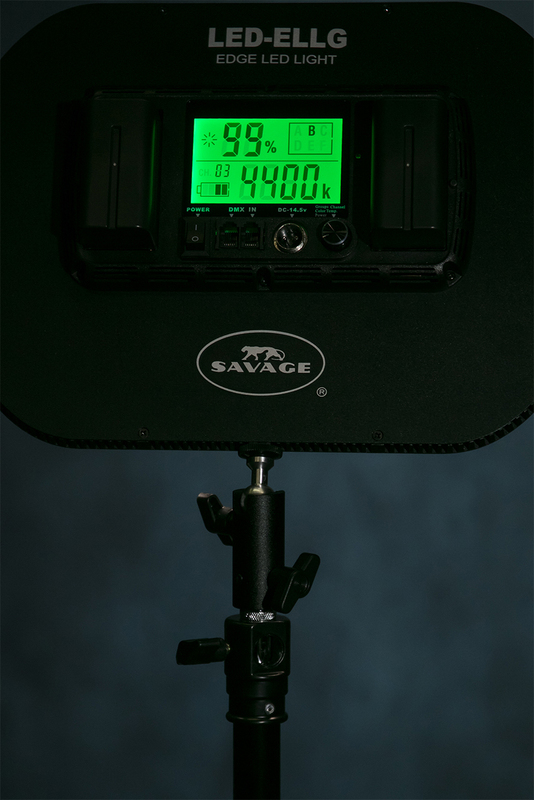 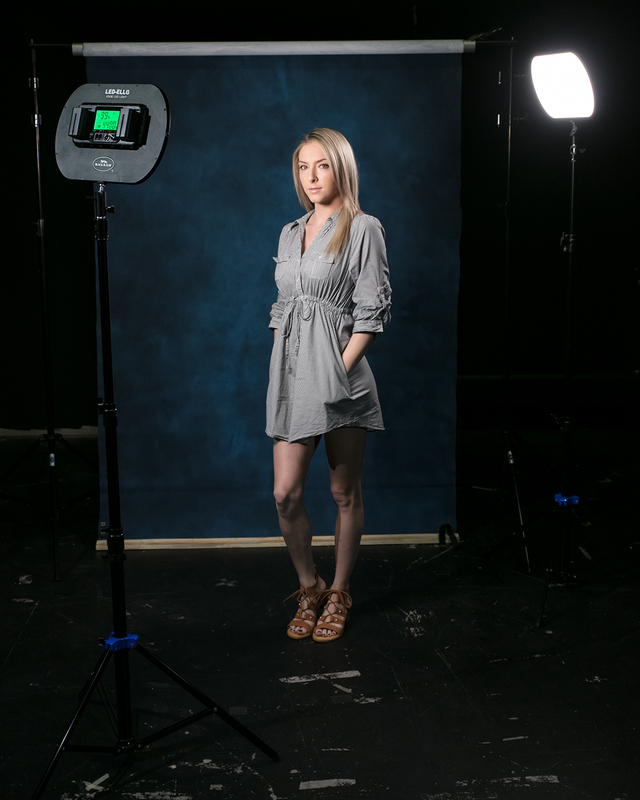 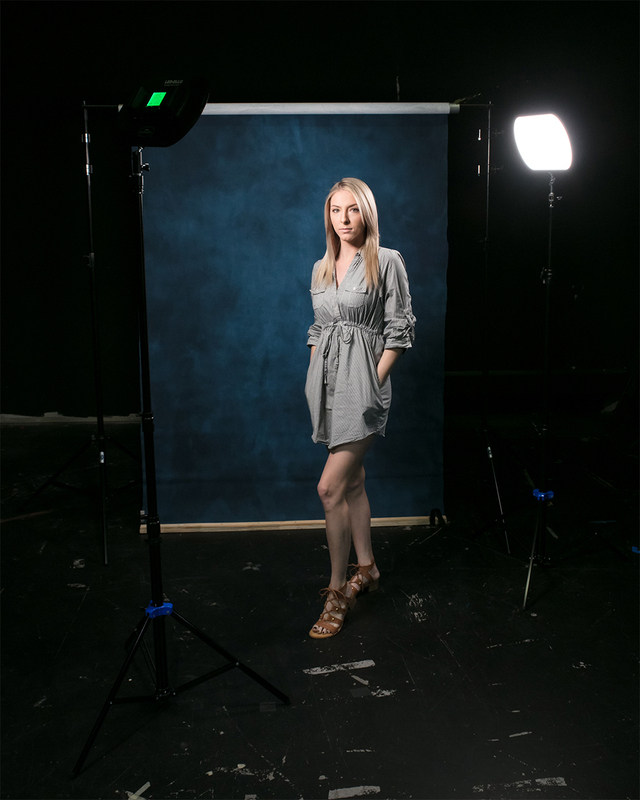 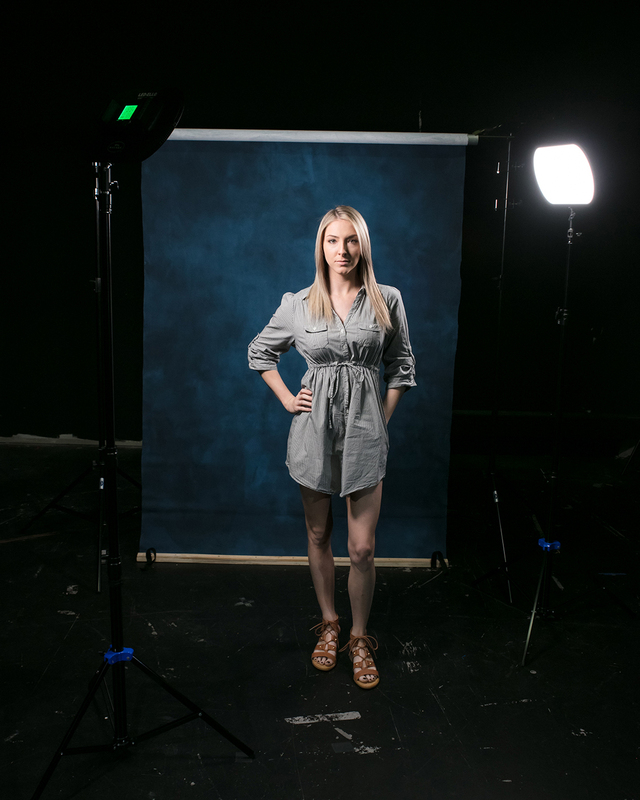 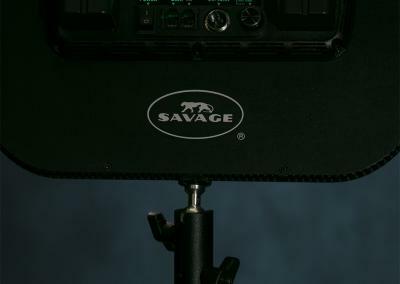 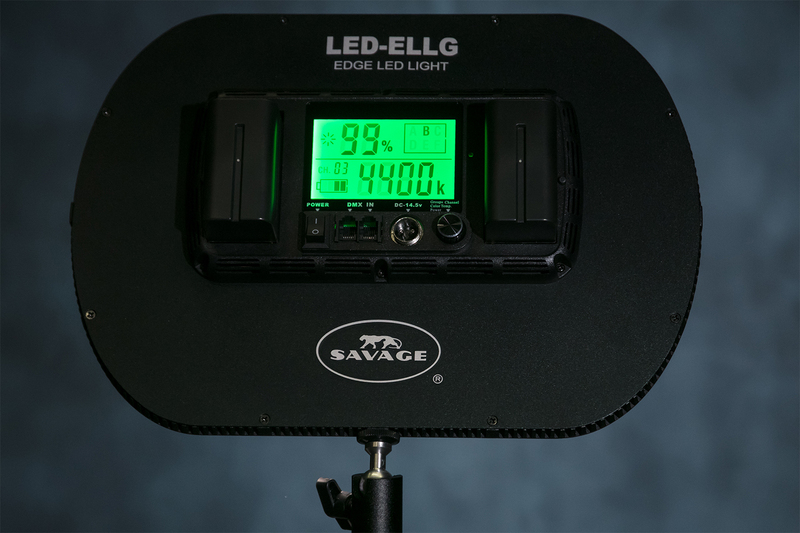 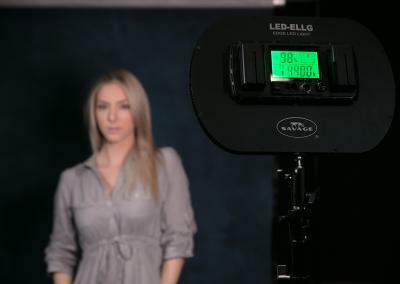 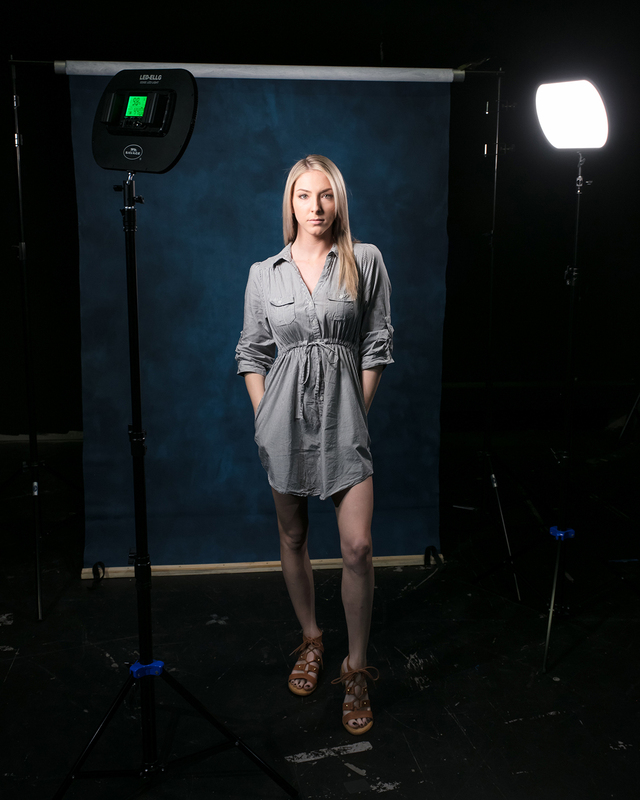 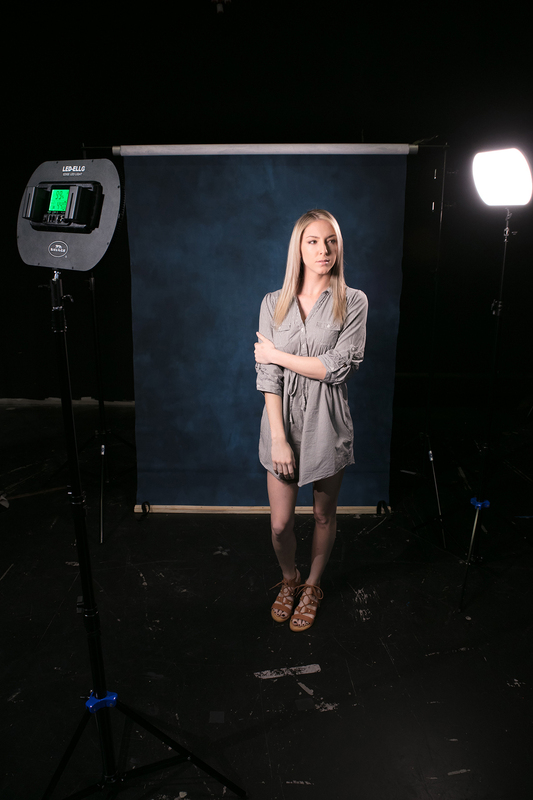 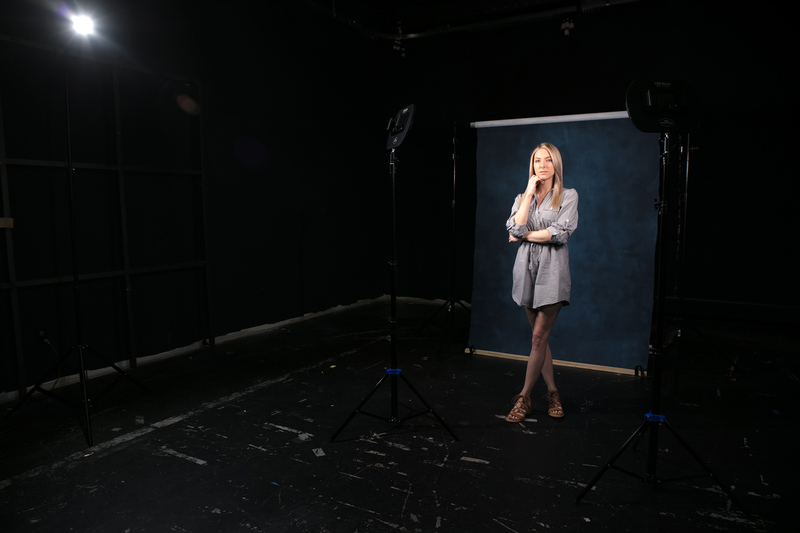 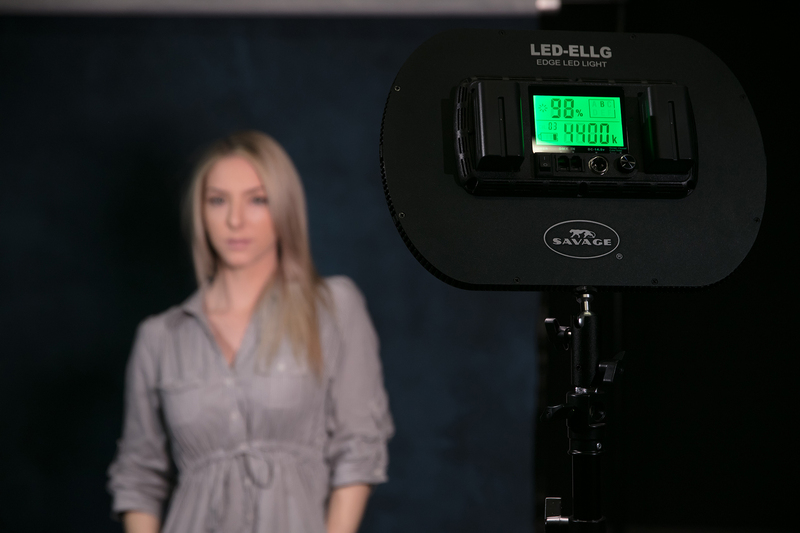 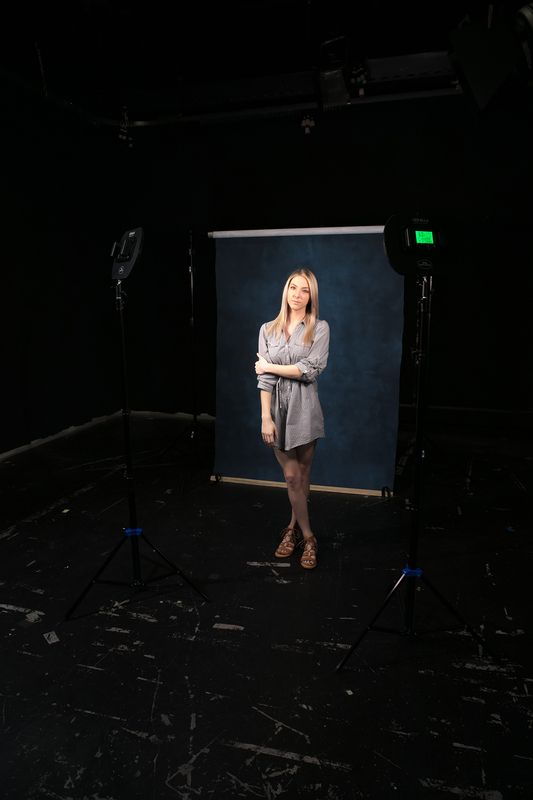 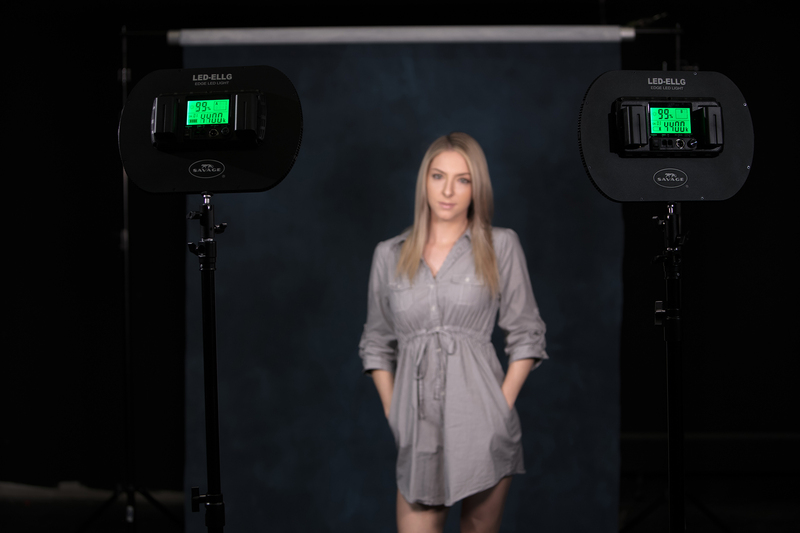 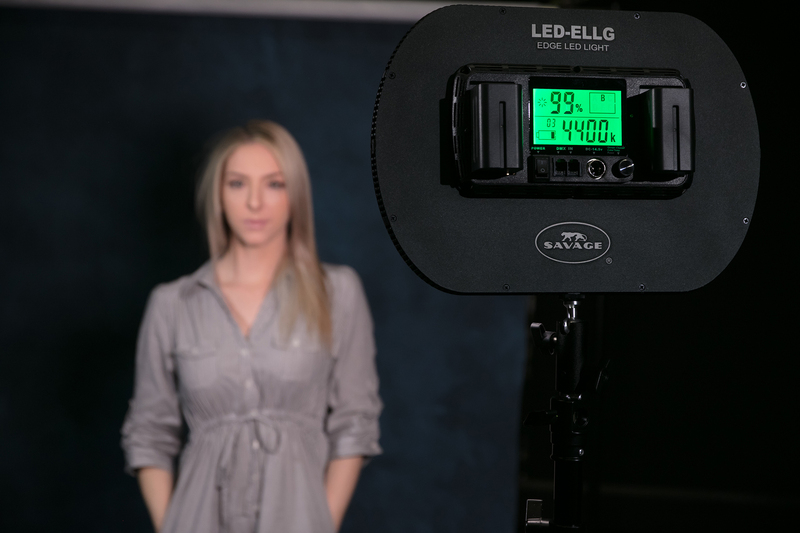 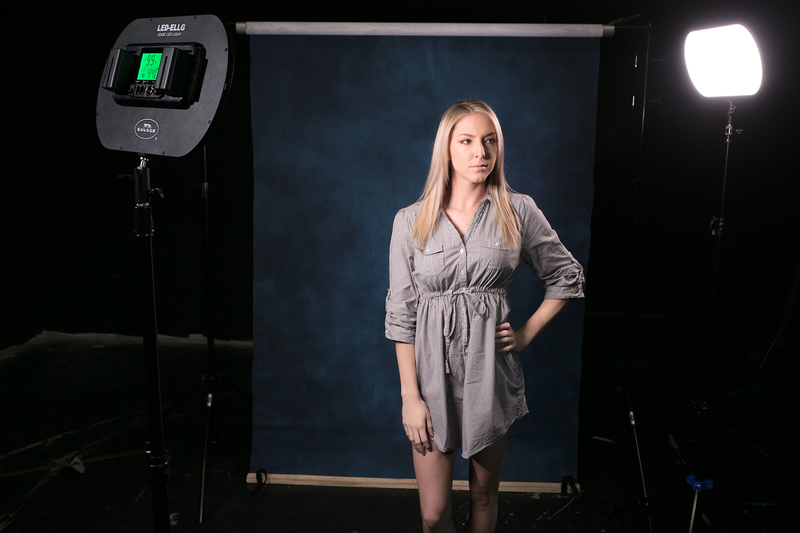 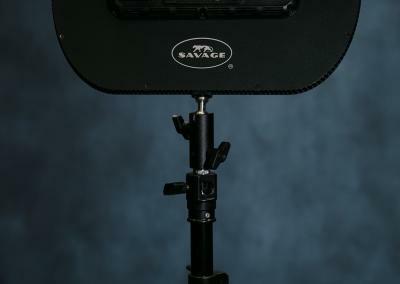 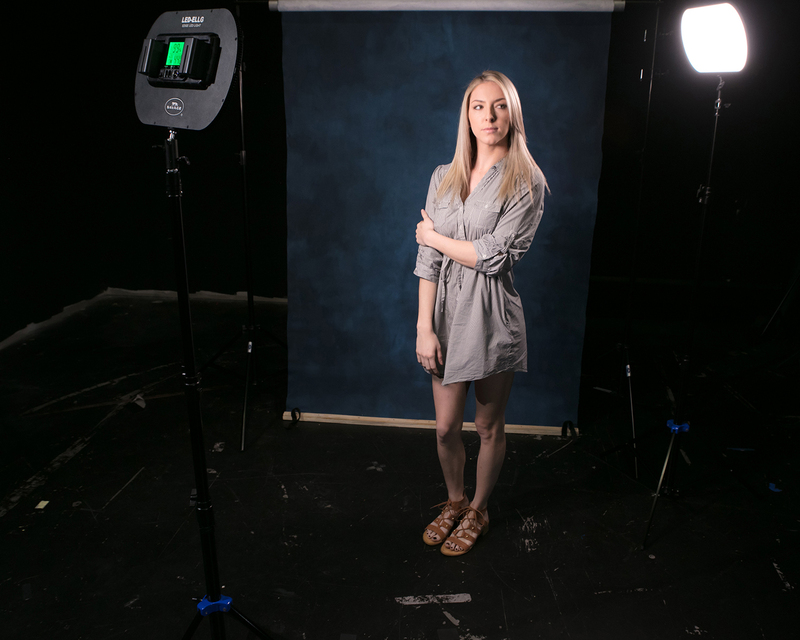 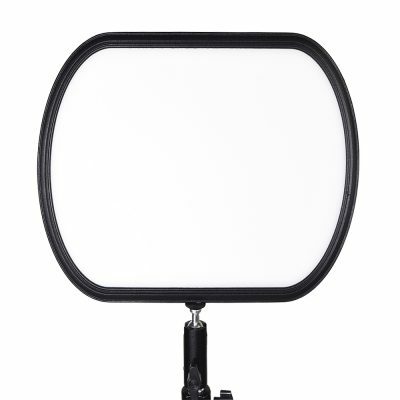 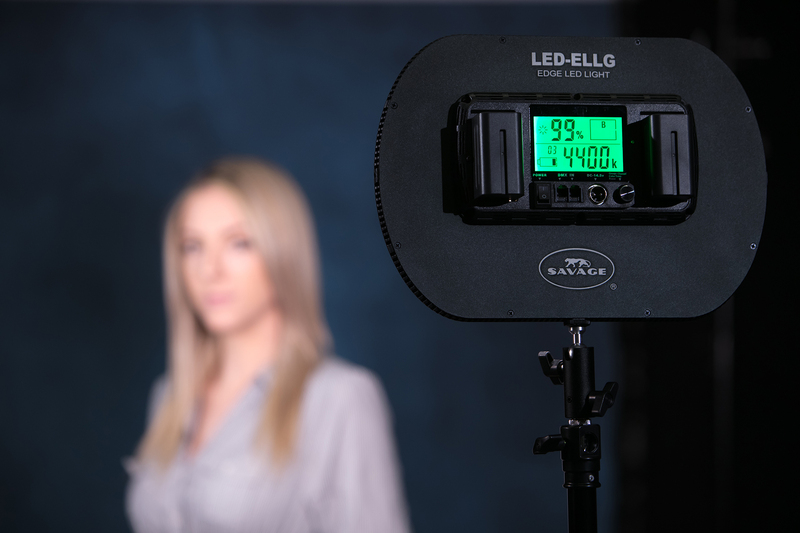 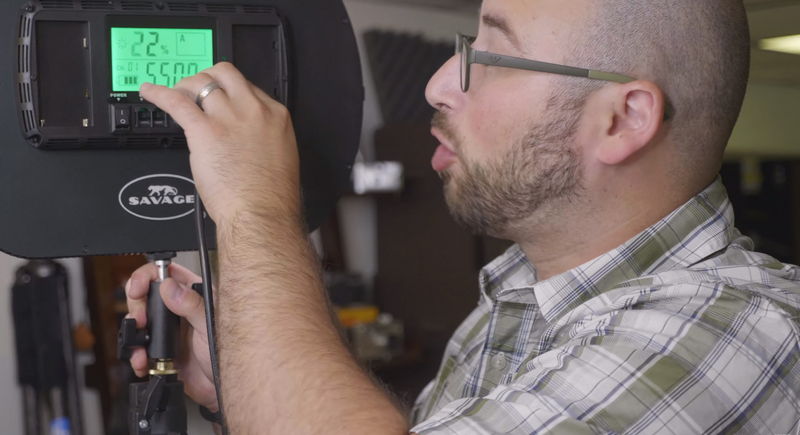 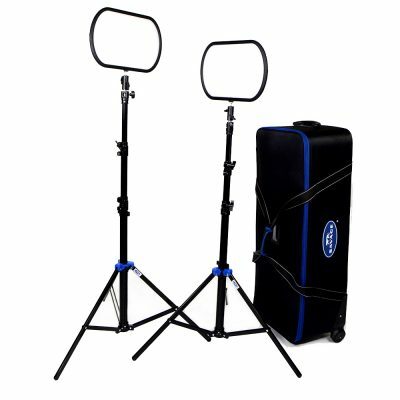 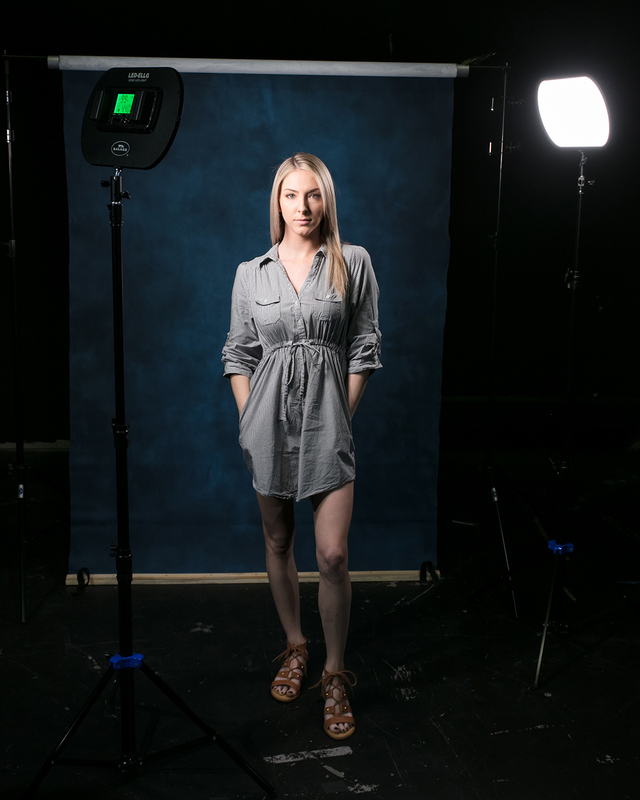 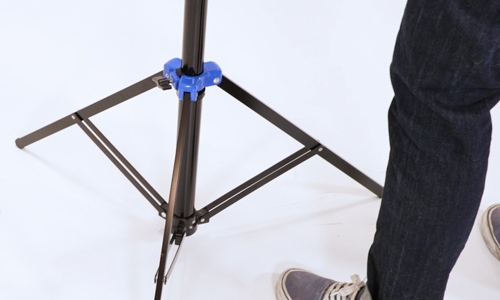 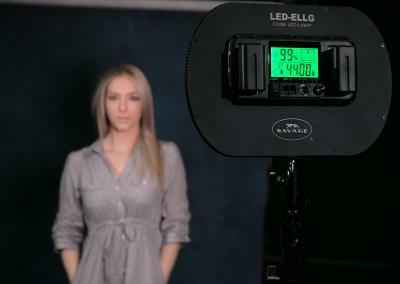 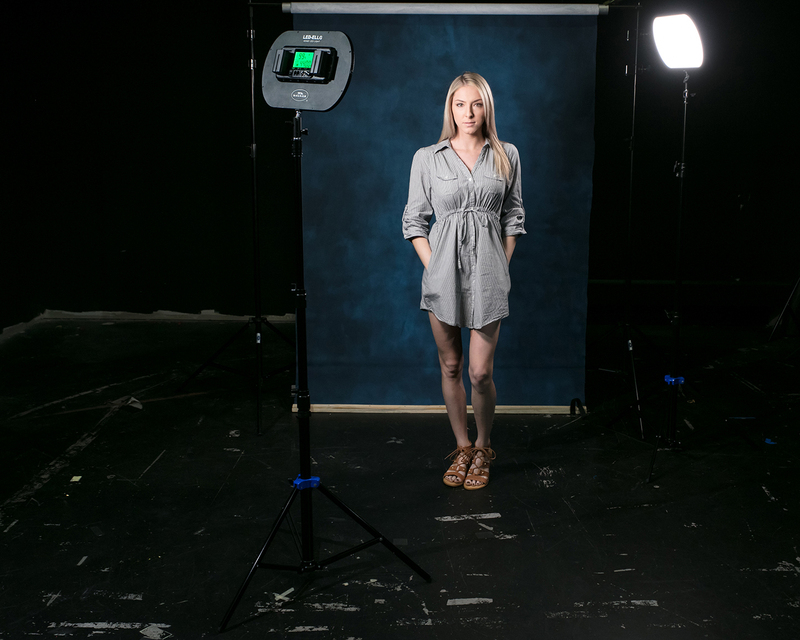 The Savage Edge Lit Pro LED Light Kit is a new studio kit that uses LED bulbs that shine inward from the outer edges of the light and are then redirected through a soft white panel. 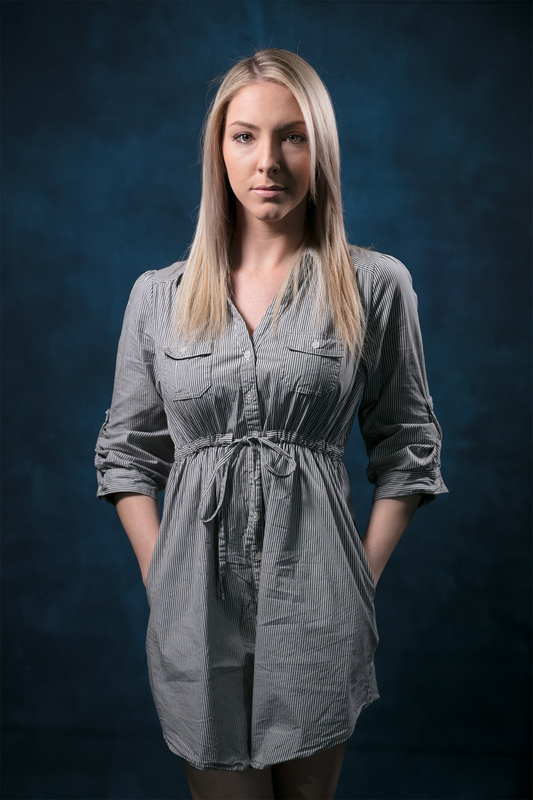 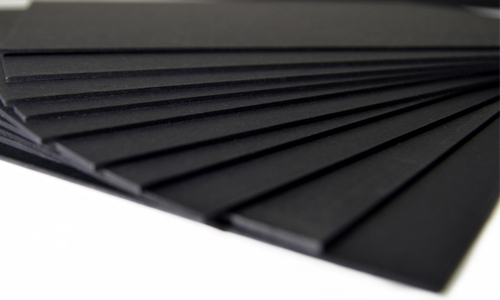 The result is a stunning soft, even and low shadow softbox effect. 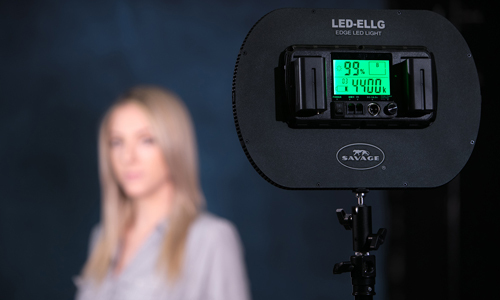 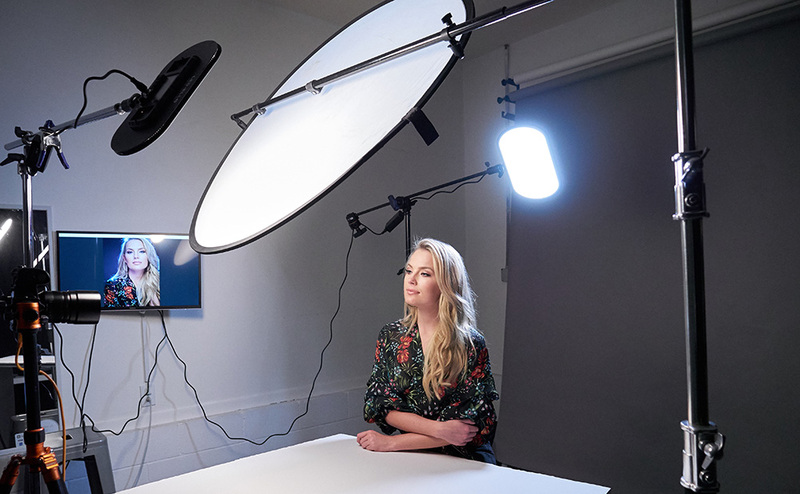 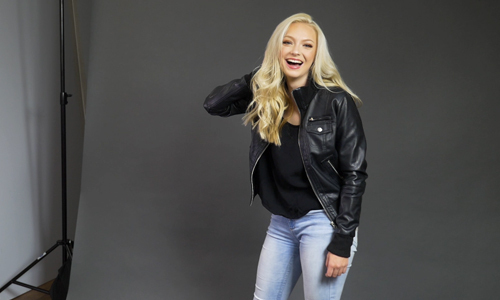 Photographer Ryan Walsh used the Savage Edge Lit Pro LED Light Kit in his studio for a fashion photo shoot this month – check out this behind the scenes gallery here! 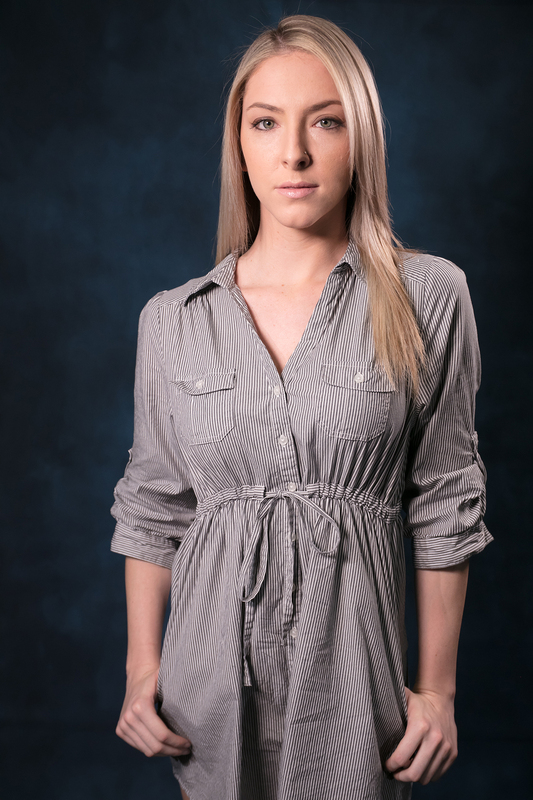 Ryan holds a Bachelors in Marketing from Grand Canyon University, graduating on the dean's list. 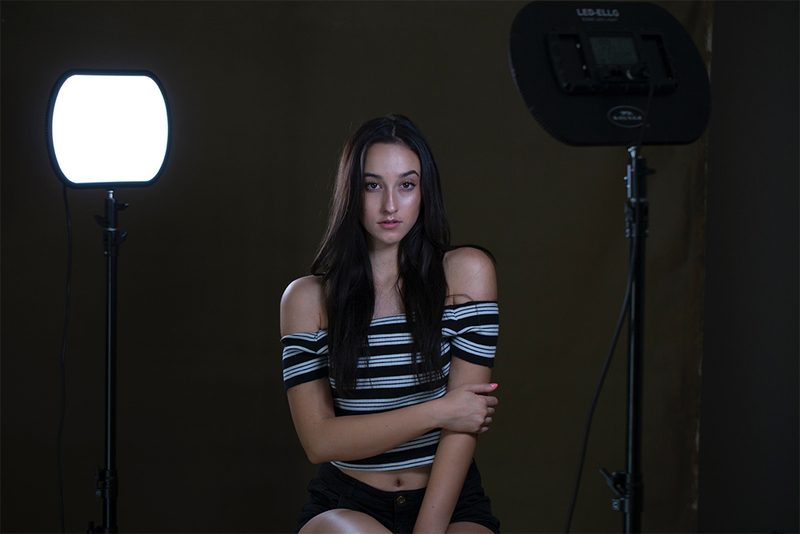 He has been providing professional photography services starting in 2003 and internet marketing services starting in 2007. 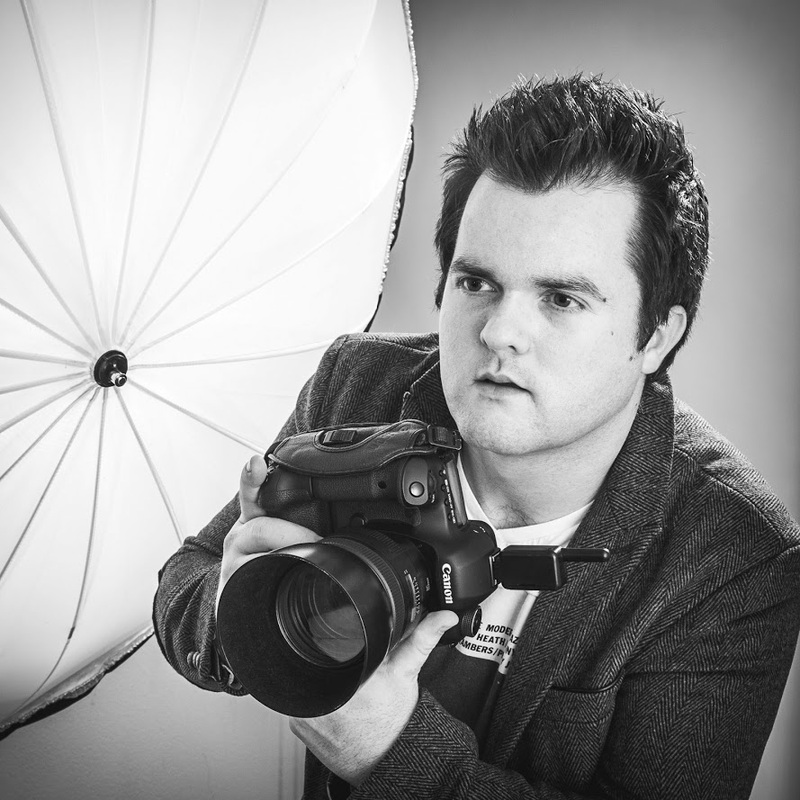 His experience in specific industries provides him with unique insight for practical application of photography as it applies to modern advertising mediums and business needs. 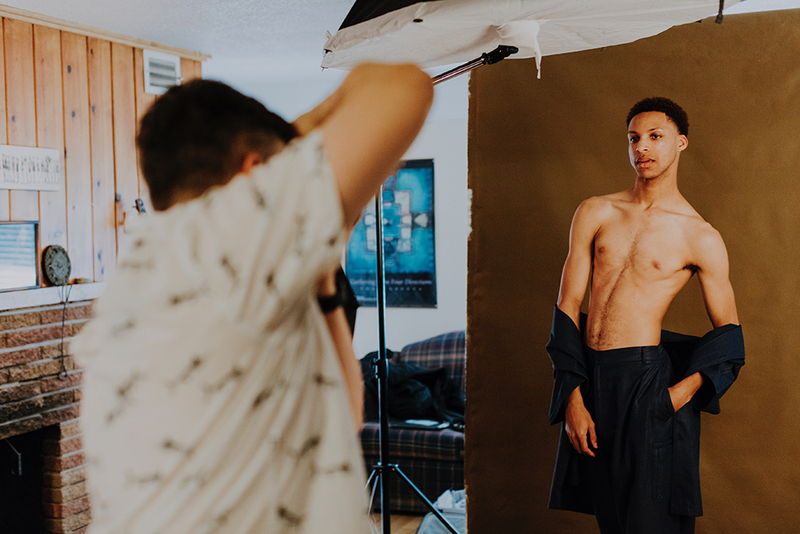 Check out his website and follow Ryan on social media!